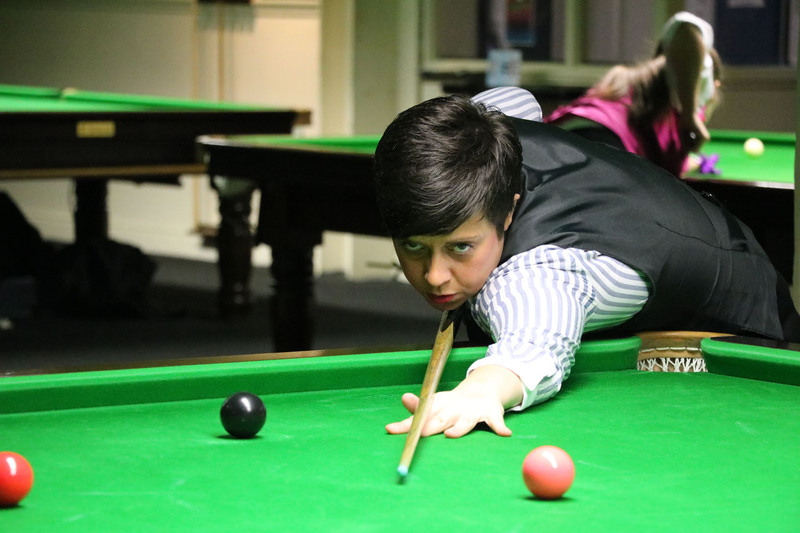 Welsh women’s number one Laura Evans returned to the WLBS in spectacular fashion at the 2015 WLBS Eden Women’s Masters where she made it all the way to the final, before losing out to namesake Reanne in Cambridge, England. She has continued to make it to the final stages of tournaments on a regular basis over the following year, reaching the last four of three successive events during the 2016/17 season to take her ranking up to a career-high 4th position. Evans first took up snooker when she was 14 and has since made a high break of 139 in practice. Away from the table she works as a support worker for women with mental health problems.